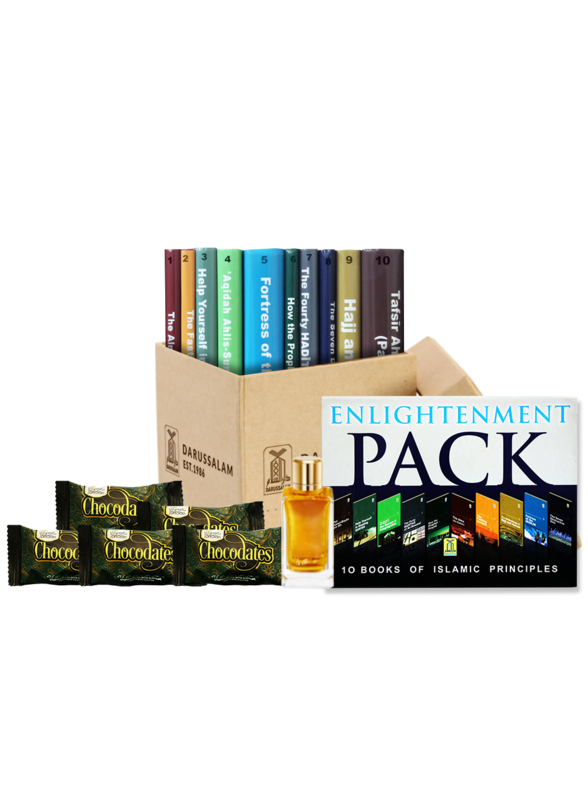 Darussalam presents special Eid package featuring Deluxe Enlightenment Pack (10 Books), Five delicious Chocodates to make your Eid sweeter and a Premium Itr (Non-Alcoholic Perfume) to fill your surroundings with paradise-like fragrance. 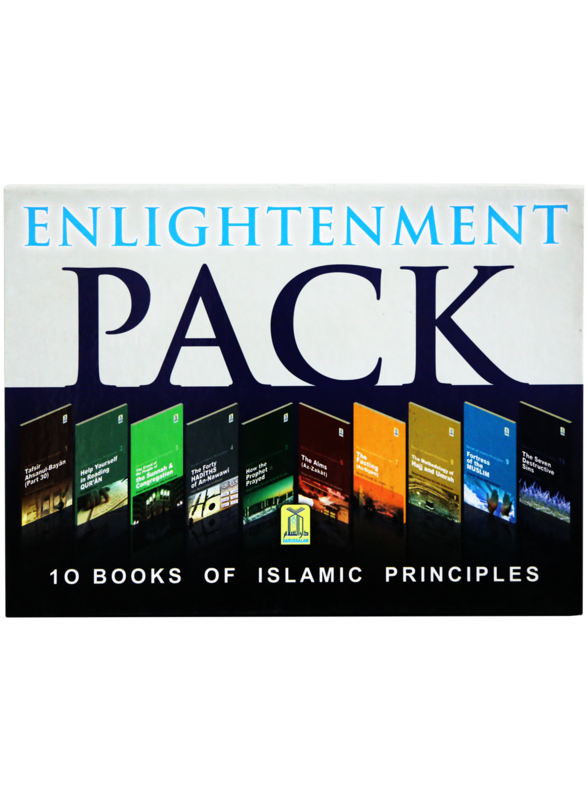 Our Deluxe Enlightenment Pack is a collection of ten books based on Islamic principles. 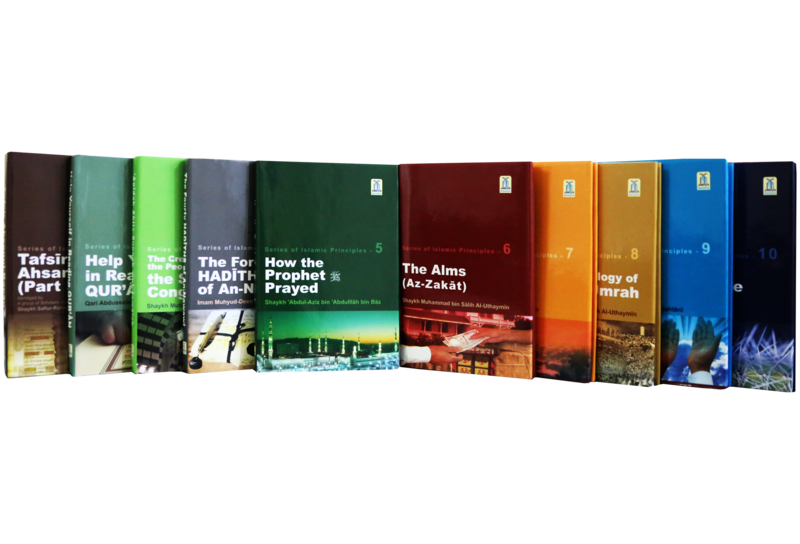 With high quality paper, printing and binding, these books can easily stand the test of time and provide authentic Islamic knowledge to you and your children. 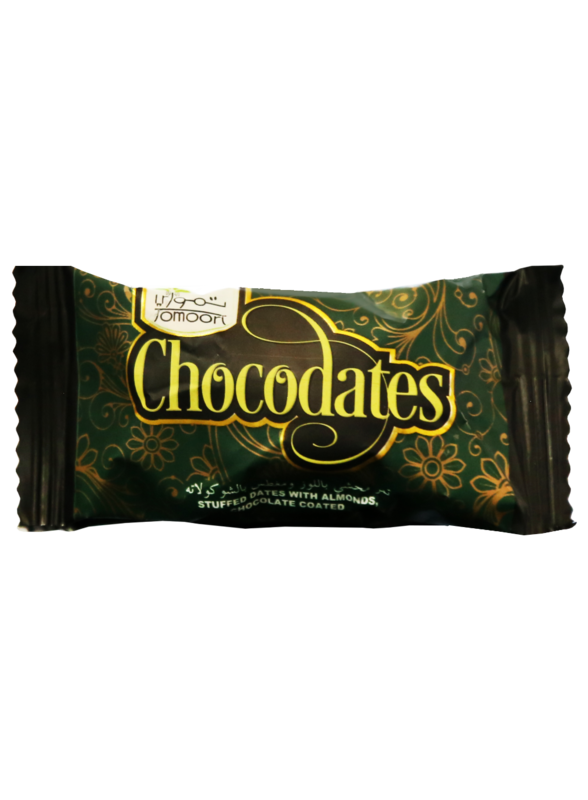 Our Chocodates are a rare delicacy in Pakistan. Dates filled with almonds and coated with rich chocolate can lighten anyoneâ€™s mood and can make your Eid sweeter for sure. 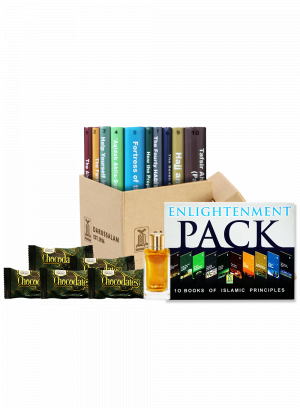 Using perfume while going to pray the Eid prayer is a good practice and thatâ€™s precisely why our special Eid Package has it too. Treat yourself this Ramadan with this special package or gift it to your family and friends.